Do you have a honeymoon, vocation or any other anniversary than visit the largest island in the Balearic Islands archipelago of Spain – Mallorca. It is the most popular tourist place where you can relax and have fun! 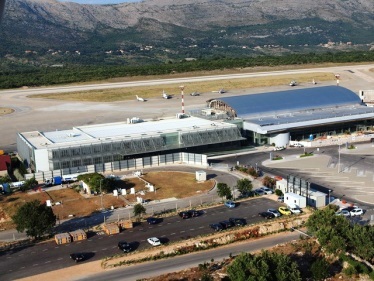 How to get to Mallorca Airport? 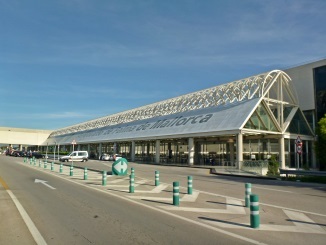 Mallorca Airport is situated just 8 kilometres / 5 miles east of Palma, the capital of Mallorca. 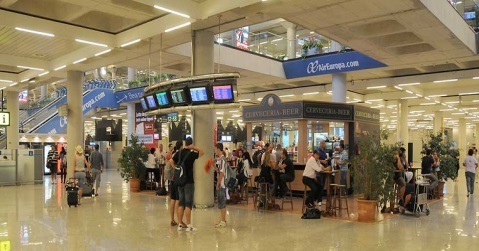 What is better to use Taxi or Car rental in Mallorca? 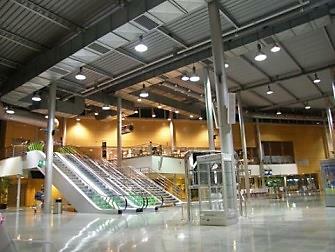 To get from the airport to the center by Taxi will cost you 15.75 € per 11 km. Do you want to have a comfortable car for good money? 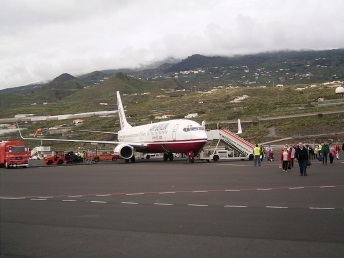 Than go to the rental desk of the Airport and chose any suitable car! Atesa and Hertz offer cars which can be dropped off little later than you have to. It is called “1 hour grace period on return of your car”. Hertz, Atesa, Avis, Record go, Centauro, Sixt have a wide choice of cars with manual transmission. Hertz offers additional driver for free. 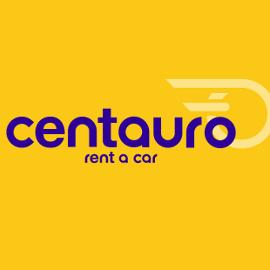 Centauro has cars from 8 $ per day. Europcar offers a wide choice of Economy and Compact types like Volkswagen Polo, Fiat Panda, Opel Zafira 5 Seater, Seat Leon. 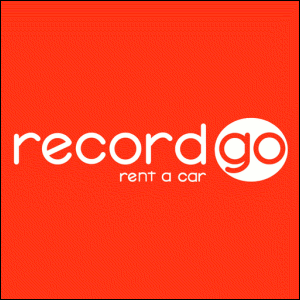 Record Go allows young drivers from age 21 to 25 drive a car with charge 4.45 EUR per day. 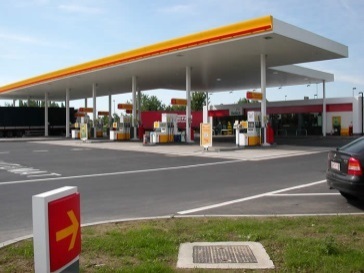 Sixt allows young drivers from age 18 to 22 to drive a car with charge 9.99 EUR per day. The cheapest car rental Mallorca deals begin with 8 $ per day. Economy, Compact, Standard - Ford Ka (23$), Smart ForTwo (24$), Fiat 500 (29$), Volkswagen Golf, Renault Megane (30$), Ford Focus, Audi A1 (54$) per day. 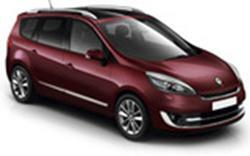 Full size, Van and Minivan type - Opel Zafira 5+2 Seater (89$), Nissan Qashqai 5+2 Seater (116$), Volkswagen Transporter (129$), Renault Scenic 5+2 Seater (153$), BMW 318 Estate. 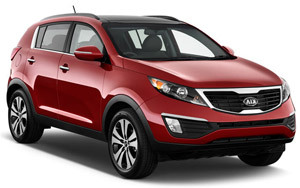 Suv type like Nissan Juke (31$), Kia Sportage (70$), Hyundai iX35 (96$), Jeep Wrangler, Range Rover Evoque (193$), BMW X1 Automatic (176$). Luxury, Premium - BMW X1 (182$), BMW 5 Series (225$), BMW 5 Series Automatic, BMW 318 Estate Automatic (251$), Mercedes SLK Convertible (338$), Mercedes S Class Automatic (268$). 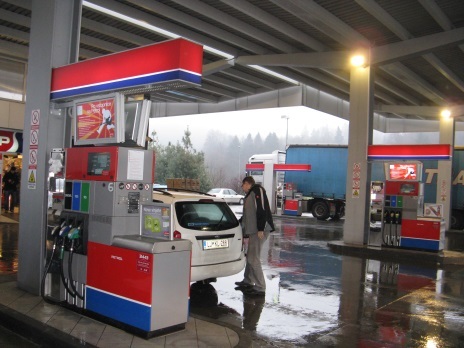 The cheapest price for 1 liter of gasoline is 1.55 €. In Mallorca - Santa Ponsa you can get cars from 32$. In Mallorca – Alcudia Sixt has a wide choice of Compact and Luxury type of cars. In Mallorca - Playa de Palma Alamo offers the cheapest price for cars, Sixt has a big range of Suv type. Stop wasting your money and time! Visit Rentalcars24h.com and get unique offers for cars and a low cost! 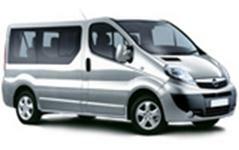 RentalCars24h.com offers you reliable car rental Mallorca - Airport services that will help you to feel free and independent when moving around the town. 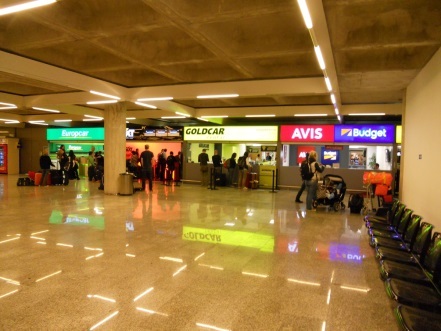 Providing best online prices for car hire Mallorca - Airport services, RentalCars24h.com allows you to save money each time when you rent a car in Mallorca - Airport.